Reserved red color. The aroma is with nuances of cherry and vanilla. The taste has a good structure and softness. Finish is juicy and nice. Nice ruby color. Aroma of red berries. 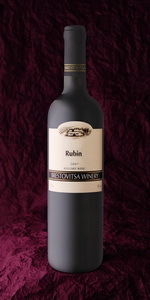 Pleasant tartness of taste, typical of the variety Rubin. Lasting aftertaste. Intense ruby color. 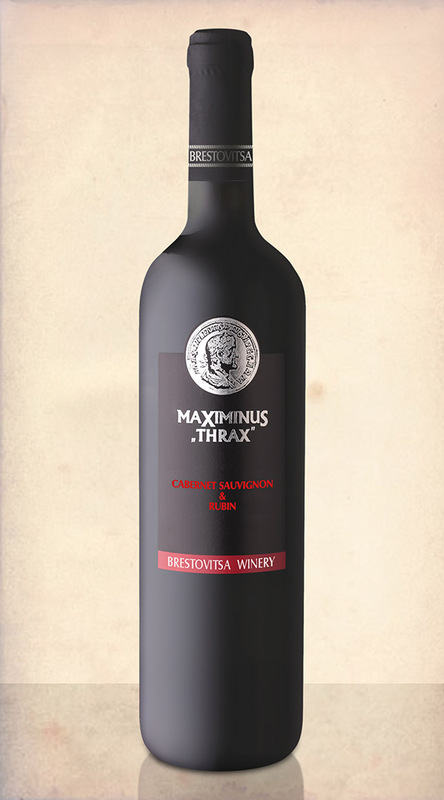 Harmonically tightly wine with a distinctive combination of flavors of sweet red and black fruits. Has specific memorable finish. Beautiful garnet color. Shades of red fruit and caramel dominate the flavor. 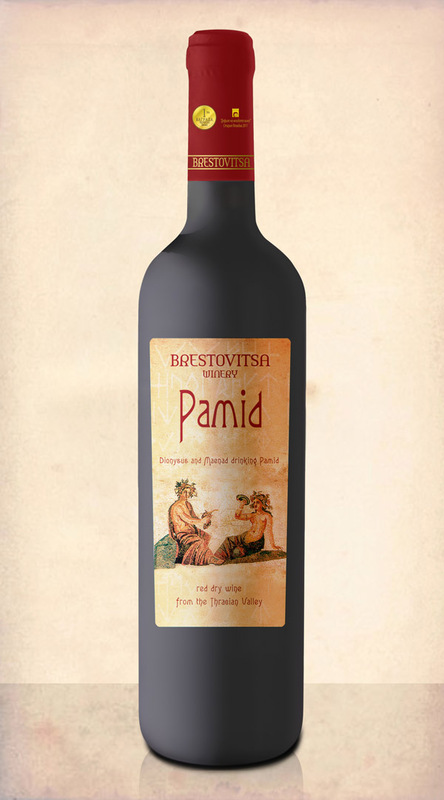 Harmonious taste with soft tannins. Finish with a pleasant mellowness and completeness. Ruby color with soft hues. 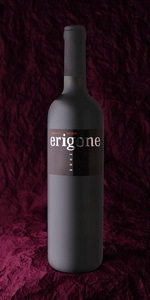 Complex nose with hints of black fruit and vanilla. Buck structure, excellent balance of soft tannins. Long and rich aftertaste. It is characterized by an intense ruby red color, with the development of overtones. Prominently aroma of red berries. 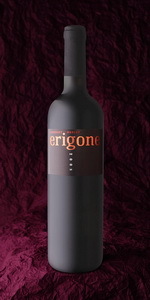 Soft tannins add refinement and elegance. 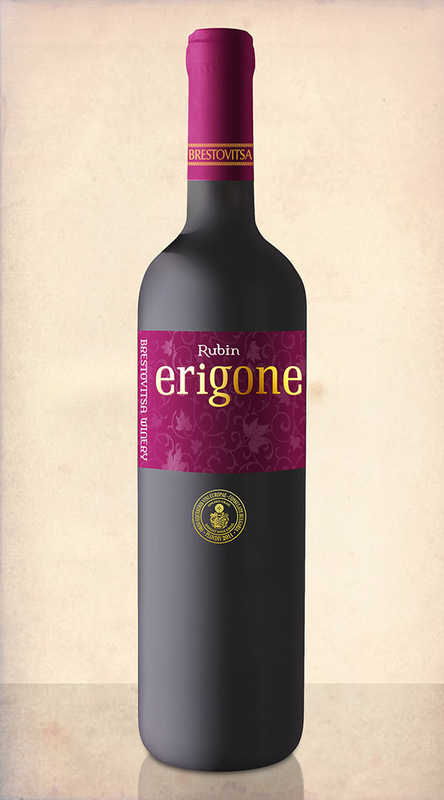 The taste is rich and harmonious with an impressive finish. Intense garnet red color with overtones. 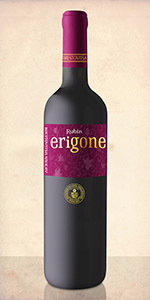 Rich, complex flavor with hints of black fruits, raisins and nuts. The taste is harmonious and well balanced. Long finish with an impressive aftertaste. 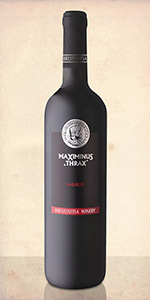 Wine from specially selected grapes in very good for the industry 2003 harvest. After formation of the wine, the best batches aged 24 months in oak barrels of type “barriques”. Made from specially selected grapes in the exclusive 2003. After formation of the wine, the best batches aged 24 months in oak barrels of type “barriques”.